I received this awesome product from 3Bskin, and I would like to share with all of you :) It's 3Bskin Fruitful Cocktail Basket Enzyme Scrub, with adorable pink packaging. 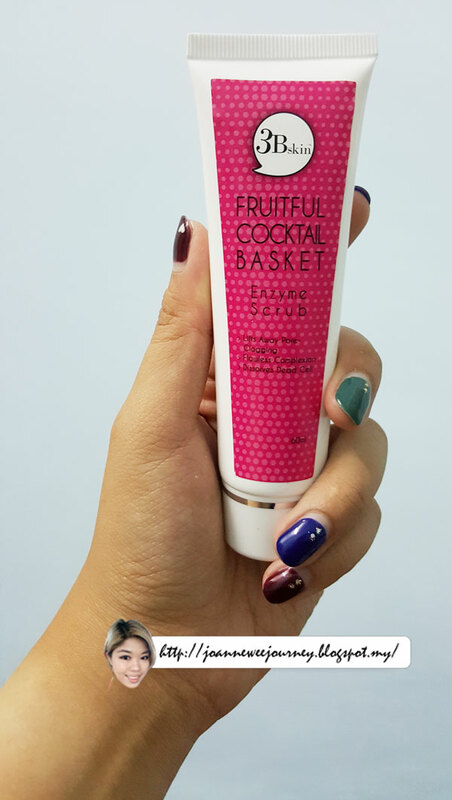 What 3Bskin Fruitful Cocktail Basket Enzyme Scrub help your skin? The gentle purifying granules helps exfoliate skin and effectively lifts away pore-clogging impurities, dead skin cells, and oil creating smooth, soft healthy looking skin. This dual-action, purifying treatment decongests, detoxifies and refines revealing a polished, flawless complexion. Contains bromelain obtained from pineapple a proteolytic enzyme which dissolves dead cells. Aqua, Caprylic/ Capric Triglyceride, Propylene Glycol, Cetyl Alcohol, Salix Alba (Willow) Bark Extract, Glycyrrhiza Glabra (Licorice) Root Extract, Titanium Dioxide, Ceteareth - 20, Sodium Hyaluronate, Tocopheryl Acetate, Phenoxyethanol, Palmaria Palmata Extract, Ethylhexylglycerin, Fragrance. "The price is reasonable, and not very costly, some scrub can go up to RM100++, so if you wanted to try to get a scrub, I personally recommend you this product. Why? Scroll down to continue reading." 2nd: Direction of using it is applying a generous layer to your face and neck with your fingertips after cleansing and toning. 3rd: Leave for 5 to 15 minutes, then gently scrub in circular motion with your wet finger followed by sponge off with warm water. "Let me share with you my personal experience with using this product, my very first time with this product is I love how it smells. Once I apply on my face, I really can feel it's softening my skin and moisturize my skin. After that, when I was doing the scrub, it really effectively lifts away pore-clogging, and dead skin cells. After I rinse it off with water, trust me the result really WOW! I own a flawless complexion now! I love it so much. 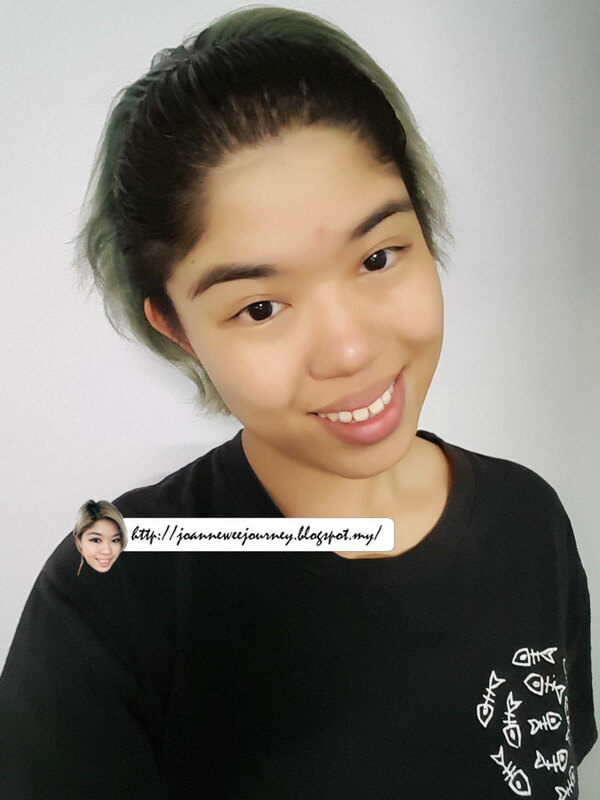 Please use it every 3 days, and I am sure you will own a flawless complexion like me." Woah, immediate results in a beauty product, a rare occurance indeed. I know I sound super sarcastic, but it's infuriating how certain beauty products takes months to show up. Will give this a try soon; it sounds promising! Love the result! I heard about this brand many times. Many said their enzyme scrub is good. Seems nice to use dear- will check out the scrub. Thanks to the share! 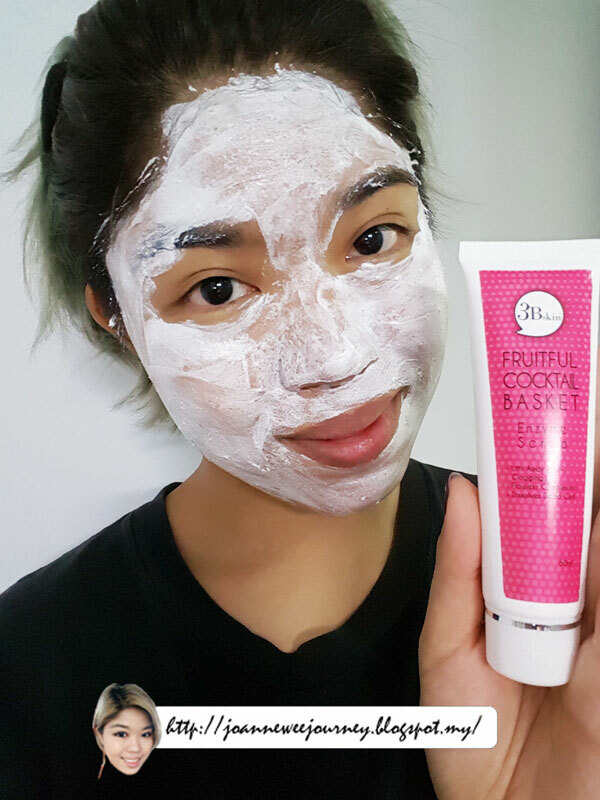 I heard this is good and it can clear our dead skin leave our skin more brighten and smooth.